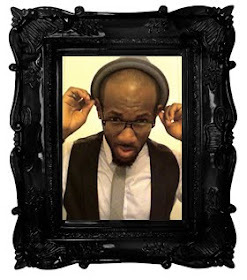 LuxuriousPROTOTYPE: New Music Video: Rihanna | Cheers (Drink To That). 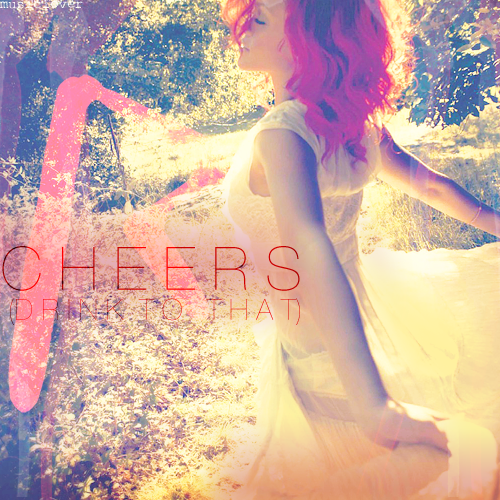 New Music Video: Rihanna | Cheers (Drink To That). Rihanna debuts her new video "Cheers (Drink to That)" off of her album Rated R.